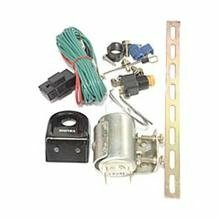 Restore the ease and convenience of remotely locking or unlocking your vehicle's tailgate with Dorman's Tailgate Lock Actuator Motor. 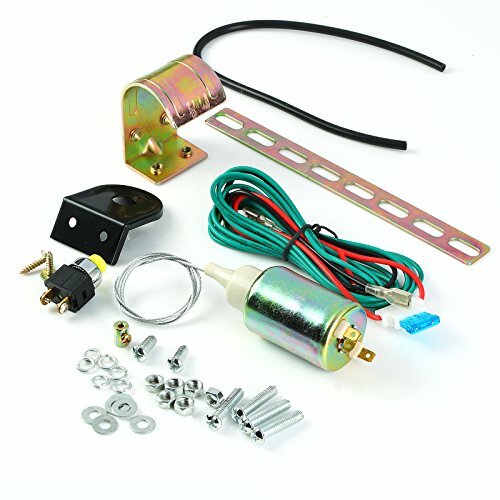 The actuator returns the power tailgate lock to proper operation. 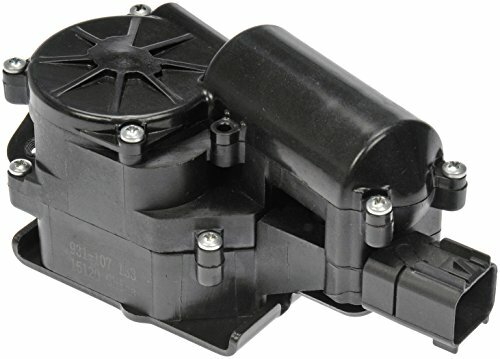 Dorman's robust plastic housing helps protect the actuator from damage, ensuring year after year of service. 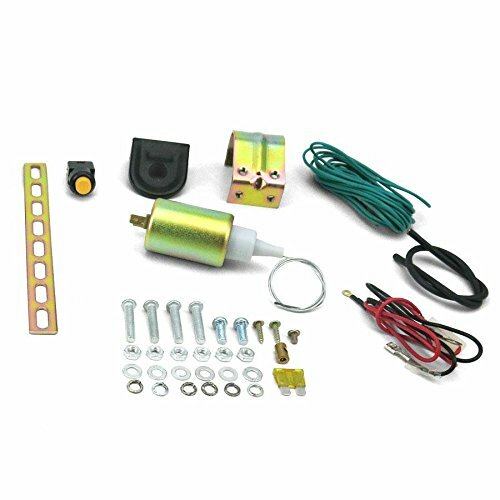 AutoLoc's exclusive PT 1500 Power Trunk Release Kit will convert any manual latch on any trunk, hatch, rear glass, or tonneau cover into a power latching system. The PT 1500 will work with all after-market alarms for remote operation. 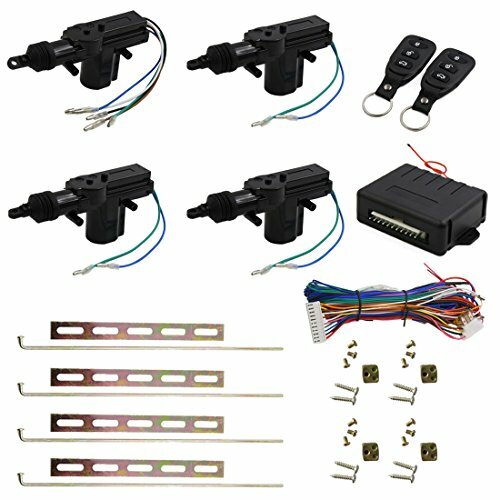 Each PT 1500 comes with an attractively styled activation button with steel bezel for mounting in your vehicle and features Autoloc 15-pound solenoids, which are perfect for lighter applications such as trunk latches. 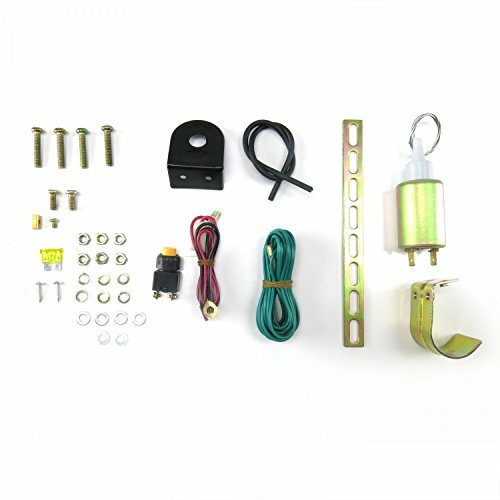 The kit also includes hardware and connectors, wiring, adjustable bracket, pre-stretched stainless steel cable, and detailed instructions which ensure easy installation for even the "weekend" mechanic. 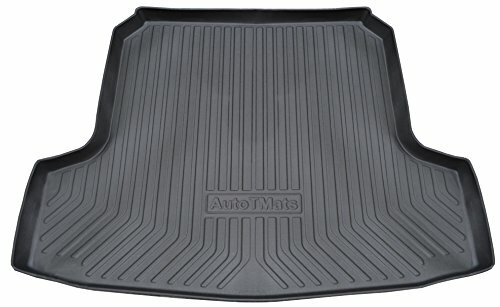 Backed by AutoLoc's Limited Lifetime Warranty. 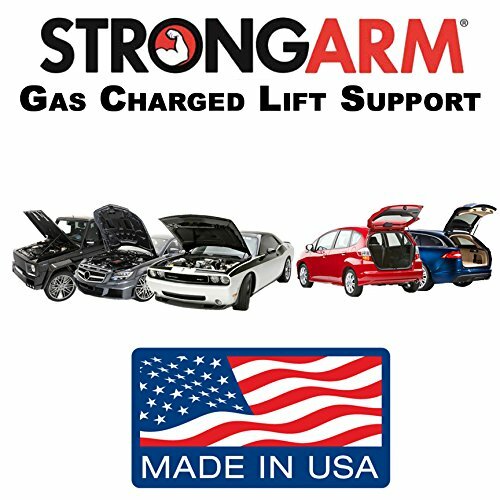 Diameter = 1-1/2 Diameter w/ Bracket = 2-3/4 Length = 4-1/4 Featured on several TV shows including Monster Garage, and Pimp My Ride AutoLoc kits deliver where all others fails. Insist on the best, and insist on AutoLoc and you be glad you did. 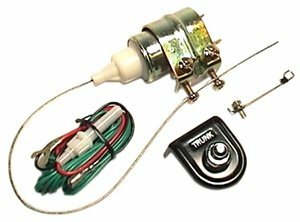 Universal trunk popper kit includes mounting hardware, wiring and switch along with pull solenoid.